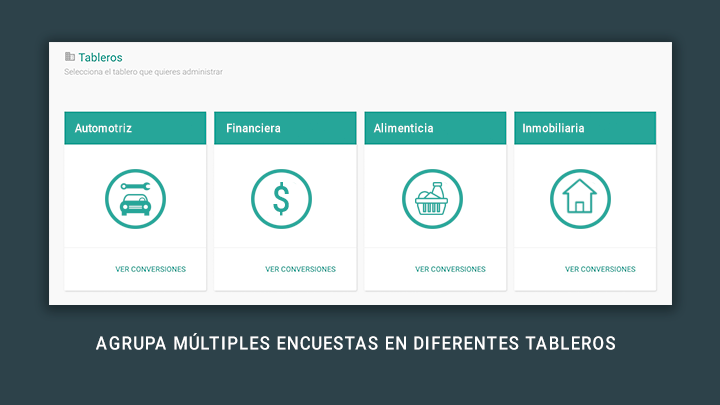 3 Collect the information of all your forms in one place. 3 Identify the channels in which your customers find you. 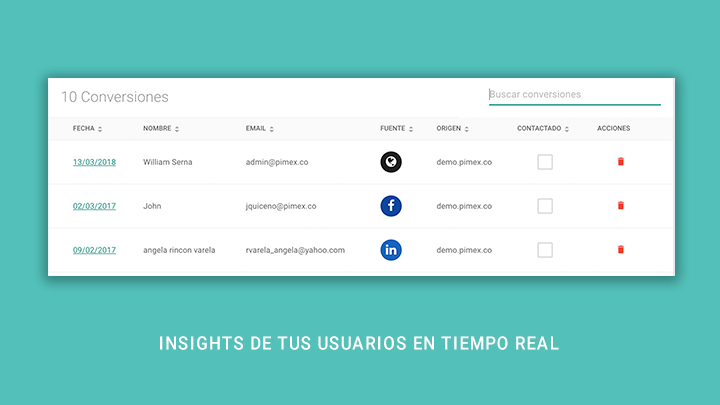 Get all results of your surveys in just one place. 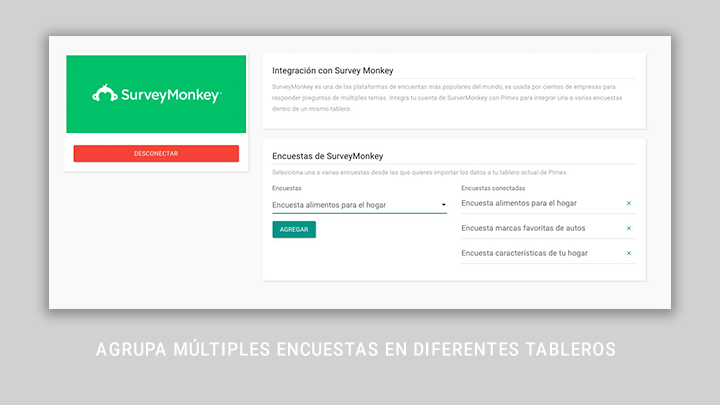 If you are using SurveyMonkey as a collector of database, you can collect all the surveys you do to a Pimex board to get the insights that Pimex gives you as the source of the lead, give a personalized automatic response and follow up according to the needs of your company. To get started, click Install at the top of this page. 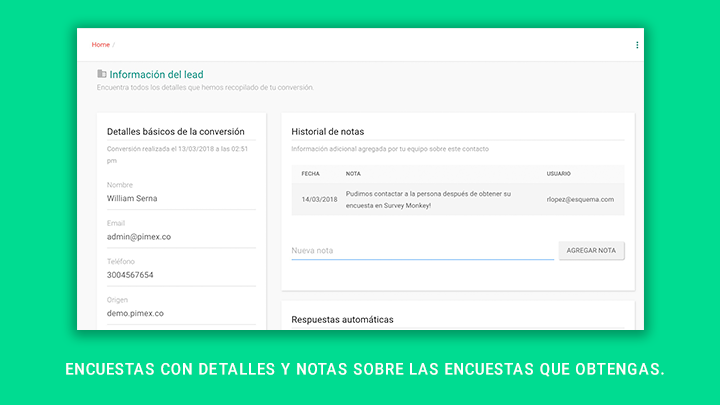 Then, authorize both SurveyMonkey and Pimex to link your accounts. Once your accounts are connected, do not forget to update the polls you want to be synchronized in each board that you have of Pimex.